From the First Australians through to our most recent migrants, our lives are enriched by their cultural capital. In Blewitt Springs it was the Italian families who arrived post war to plant the blocks that the English had missed that has forever changed the face of McLaren Vale. 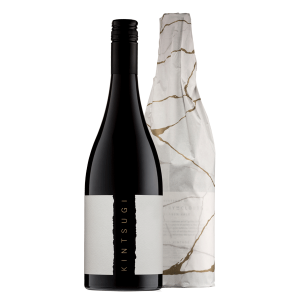 Conceived, planted and nurtured from 1960 onwards on an elevated southeast facing site, the Patritti family’s famed Blewitt Springs Shiraz vineyard is celebrated in this single site wine. We thank the family for the opportunity to revel in their fantastic fruit. A surprisingly cool fruited, but dense and bright expression of Blewitt Springs Shiraz. Layered complexity, with spicy blue and black berries, notes of nutmeg, violets, and a gentle creamy nuttiness from old French oak. 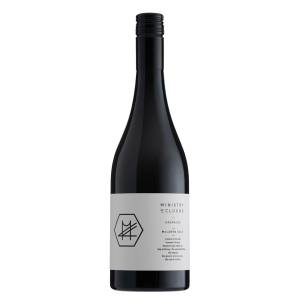 On the palate, it exhibits a tightly wound core of dark berried crunchy fruit, framed by persistent sandy tannins, and bright acidity. Ideal serving temperature is 16 °C, please take the time to splash in a decanter for as long as you dare – and serve with your favourite Sunday Roast – either Chinese roast pork, slow roasted Lamb shoulder with onion and garlic, or a standing beef rib roast with duck fat potatoes. Cool cellaring between to 5 years to 15 years will be rewarded.